This provincial brand is starting to make it big locally and internationally. As chicken inasal concepts jockey for a place in the hearts of Filipinos, Bacolod Chk-n-BBQ House is quietly widening its reach outside the Philippines, beating its competitors in markets where there’s a big Filipino population. It now has three branches overseas and is slated to open six more within the year, while in the Philippines, it has eight branches, two of which are franchised. Paolo and Josephine Bernabe, the chain’s founders, did not initially plan to go global. But when two German businessmen based in Dubai inquired about setting up Bacolod Chk-n-BBQ House in the United Arab Emirates, they agreed. Now, Bacolod Chk-n-BBQ House is also present in Kuwait and Qatar, and soon in Oman, Bahrain, Saudi Arabia, and Myanmar. “The Germans, our first master franchisee, actively searched, not only for our brand, but for other brands that have the potential to make it overseas,” says Paolo. In the end, after numerous visits and product tasting, the Germans brought the brand to Dubai, deciding it was “a good fit” for the Middle East market due to the food’s taste and quality. “[The decision] was a surprise to me because they have covered a lot in terms of studying our brand and our competition in the Philippines,” says Paolo. Because their food made such a big impression on the Germans, the Bernabes are determined to deliver the same quality of food to their overseas outlets. 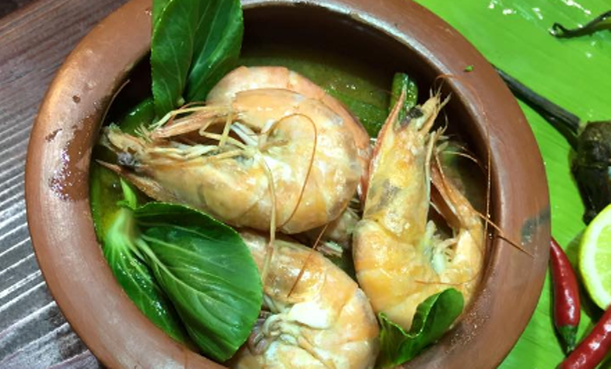 “The food here in the Philippines is exactly the same as what customers abroad can expect. We use the same ingredients sourced locally and we ship them abroad,” he says. At the same time, the couple are making sure their menu and store design take into consideration the sensibilities of their market in the Middle East. But beyond having a great product, their flexible franchise terms, plus their emphasis on long-term partnerships, enable the Bernabes to partner with diverse individuals here and abroad. 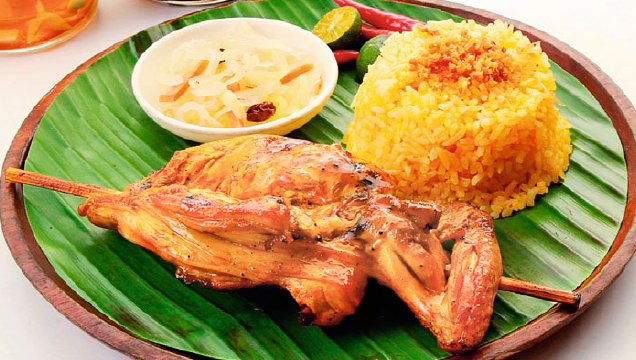 “I believe we were able to expand overseas because of our commitment to our master franchise owners,” says Paolo, a second-generation restaurateur born and raised in Bacolod City, the birthplace of chicken inasal. His family has been in the chicken inasal business since 1976. While having one master franchisee per country is ideal, a franchisee can also operate in various countries, preferably in the same region, provided they have logistics and manpower support. The Bernabes are also growing their Philippine presence. They plan to add more stores and to strengthen support systems, such as their commissaries, trainings, and research and development. Proper sourcing and shipping of local ingredients will also be a priority to maintain the quality and taste of products here and abroad.